Just give me the installer! This is an urgent must-install release! We fixed an important bug that makes the app crash. Please update today! 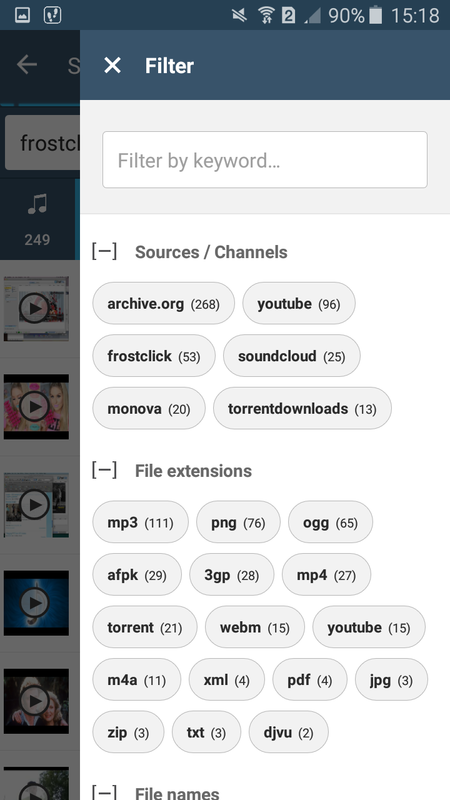 Get FrostWire Plus for Android (1.8.9)! BitTorrent connectivity issues FIXED! If you were having problems trying to download torrents using FrostWire, you must update to our newest release. 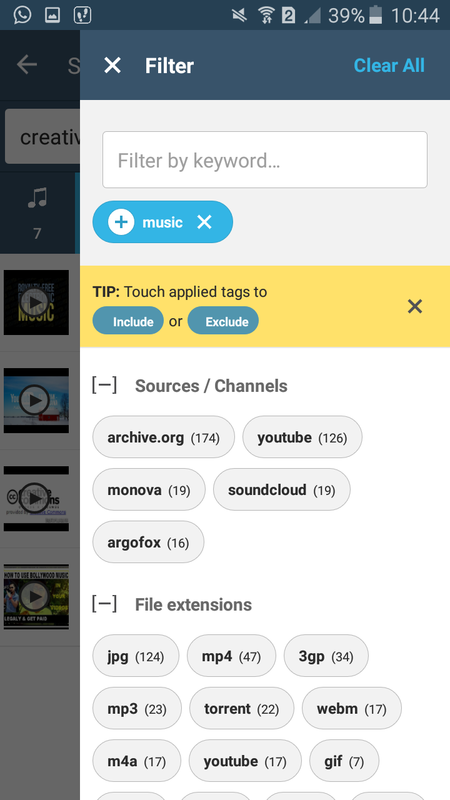 FrostWire Plus 1.8.9. fixes BitTorrent connectivity issues, by updating you will be able to download .torrents again no problem. Also, this new release includes a new setting that disables all BitTorrent activity if a VPN is not activated. 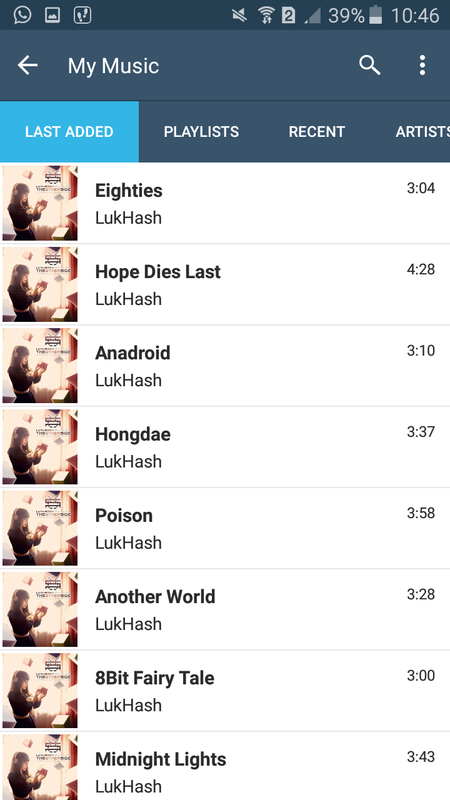 On the other hand, we did a lot of upgrades related to material design and video/music previews. Even more, this new version is much more stable and fixes several minor bugs. 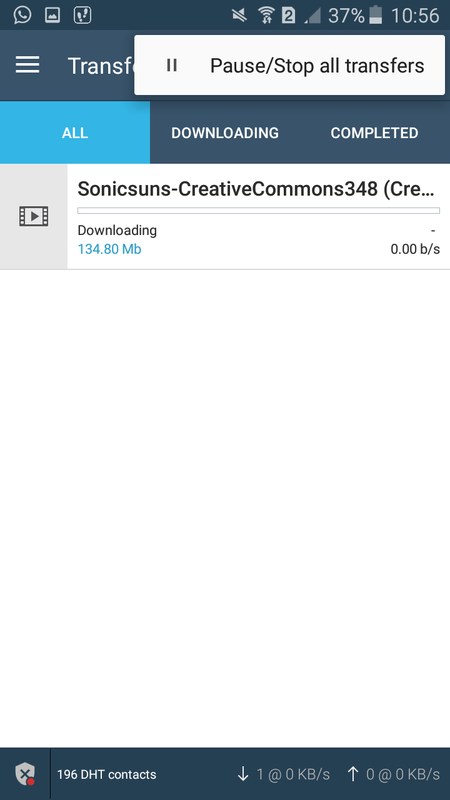 - Use 3G/4G for Bittorrent setting renamed to "Wi-Fi Only"
Get FrostWire Plus for Android (1.8.0)! Happy Sunday! We’re so pleased to announce this new release of FrostWire Plus for Android. This version includes an important bug fix: now ringtones acn be set as ringtones. Also, it has a lot of speed and stability improvements that will give you a better user experience. Don’t wait more! Download it today! – Speed and stability improvements. – Fixes download issues with BitSnoop search results. – Improved swipe gesture detection. – Bug fix: ringtones can be set as ringtones.